2018 6 berth Mistral caravan great base to explore wales close to bus and train stations. Close to all amenities on site shops, bars, restaurants, brand new water park sc2 now open, just 5 minutes walk away weekly market. 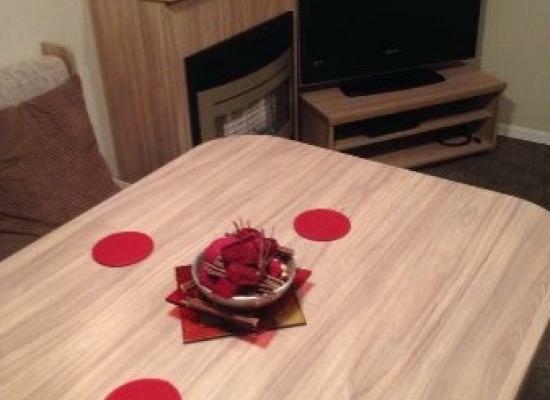 Located in Kinmel Bay is the Sunnyvale Caravan Park, it is sited in a quiet location. You have direct beach access from the site and some great views out to sea. From Sunnyvale Caravan Park you can walk in to nearby Rhyl where you will find a great range of useful amenities and things to do. Situated in North Wales you can reach a whole range of attractions by car in under an hour. Some of the nearby attractions include the Rhyl Sky Tower, Colwyn Bay, Prestatyn and Llandudno. North Wales has some breathtaking scenery and plenty of attractions to keep you busy throughout the caravan holiday.